The Loadscan® Portable Load Volume Scanner is perfect for large or long-term portable truck measurement projects where there may be the need to move the load scanning location. 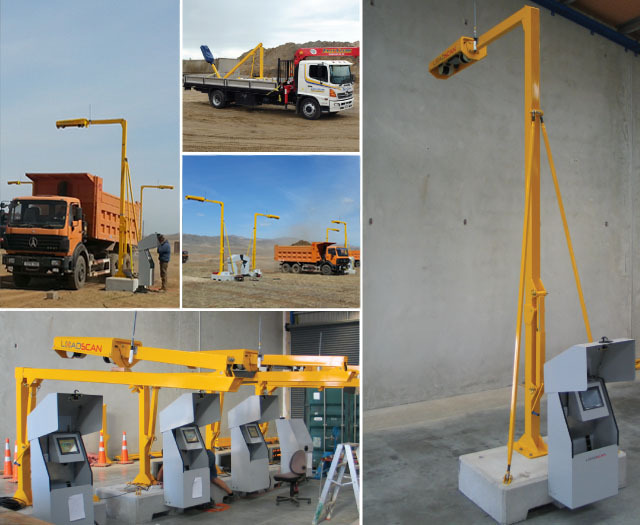 The unit is mounted on a precast concrete mounting block making it easy to move around your site by forklift or by lifting from its mounting points. 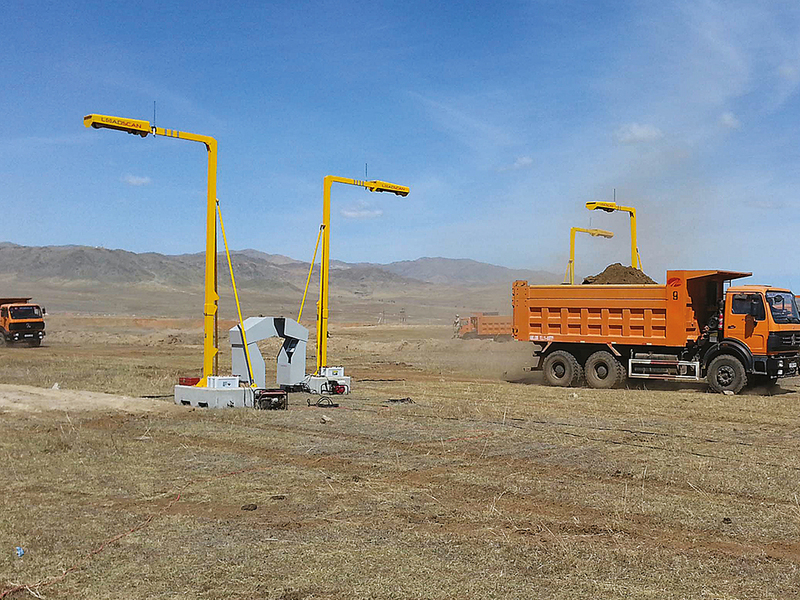 Another key benefit is that when supplied with our optional Built in Kiosk the portable truck measurement unit becomes fully self contained and requires minimal site work to install. The Loadscan® Portable Load Volume Scanner can be up and running within hours and can be run by mains power or by using approved generators.